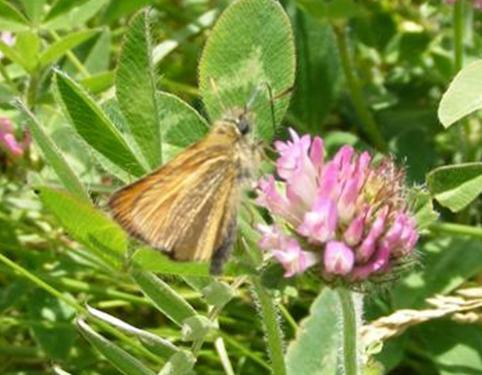 European Skipper (Thymelicus lineola) Saco, ME (York County), June 21, 2010. 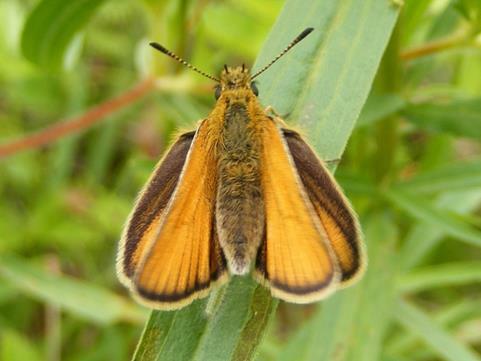 European Skipper (Thymelicus lineola) Sabattus, ME (Androscoggin County), June 30, 2013. 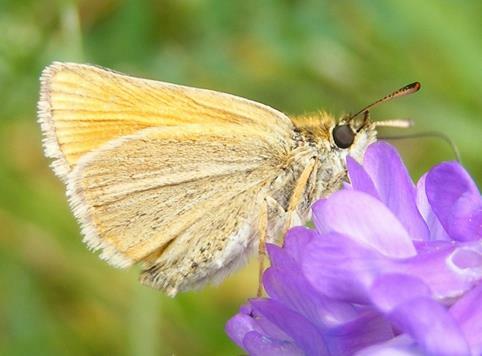 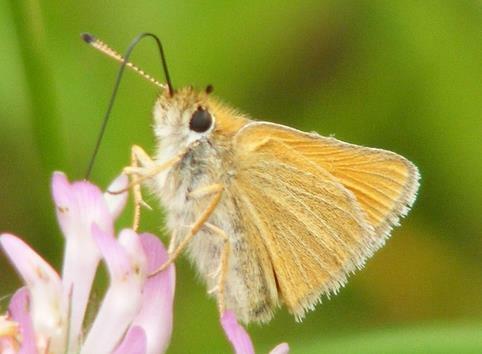 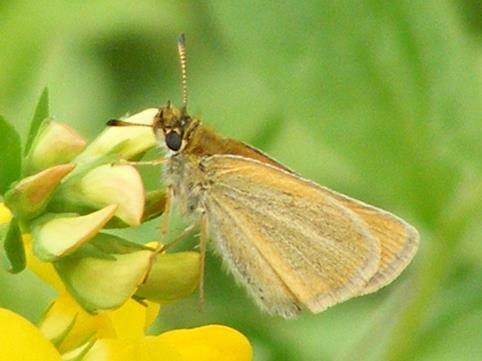 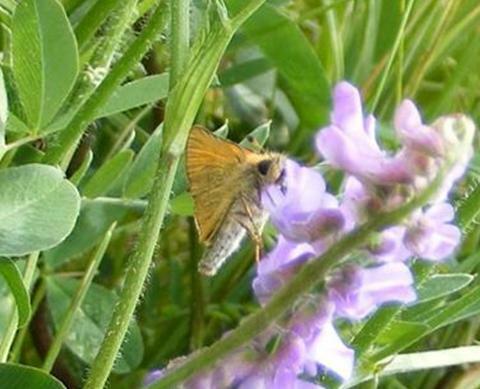 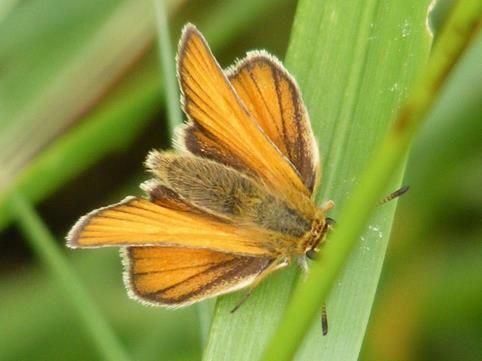 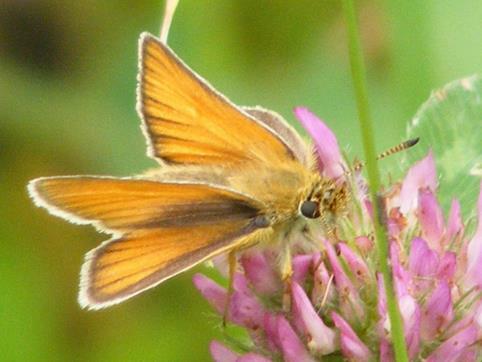 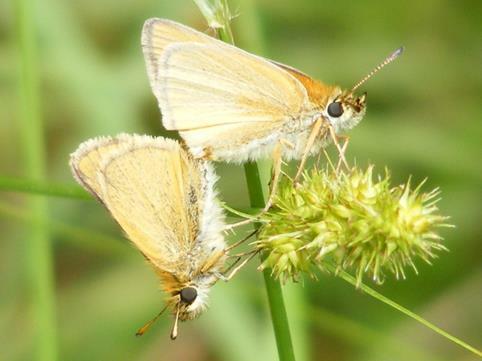 European Skipper (Thymelicus lineola) Parkman, ME (Piscataquis County), July 5, 2015.